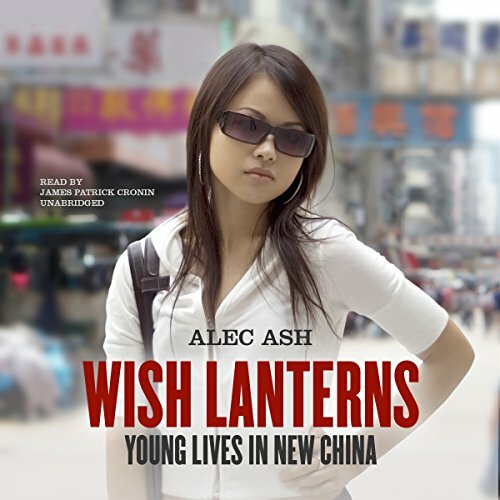 Showing results by author "Alec Ash"
There are more than 320 million Chinese between the ages of 16 and 30. Children of the one-child policy, born after Mao, with no memory of the Tiananmen Square massacre, they are the first net native generation to come of age in a market-driven, more international China. Their experiences and aspirations were formed in a radically different country from the one that shaped their elders, and their lives will decide the future of their nation and its place in the world.